Looking for an Harbor View home or condo in Newport Coast? 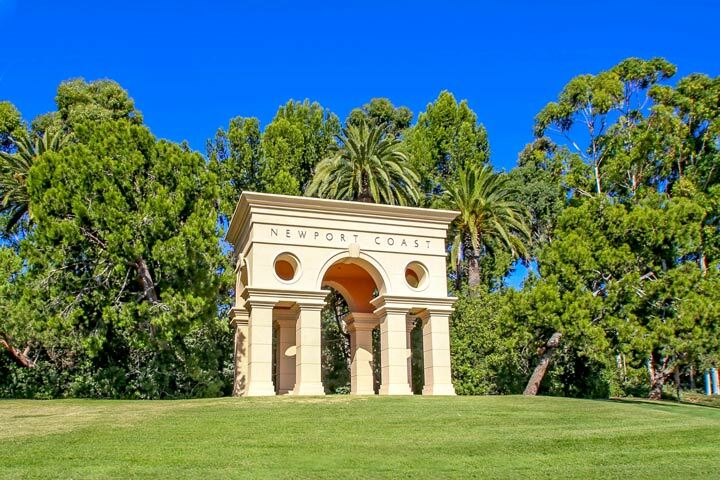 Newport Coast is ideally situated with select neighborhoods that will offer stunning views of the Newport Beach Harbor area. The very best views can be seen from both the Pelican Crest and Pelican Hill neighborhoods that are located at one of the highest points in the city. 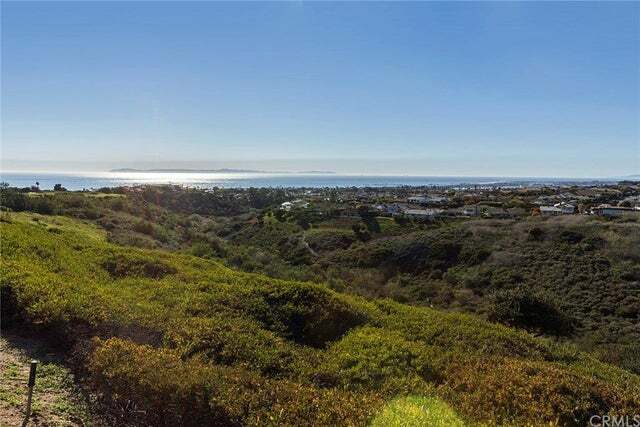 Select properties located here will have sweeping views of the North coastline which will include the Newport Harbor. Other notable neighborhoods include Crystal Cove, Pelican Ridge, Santa Lucia and Pelican Heights. Below is the current list of Harbor View homes for sale and for lease in Newport Coast. Please contact us at 888-990-7111 with questions regarding this community and any of the properties listed for sale here.